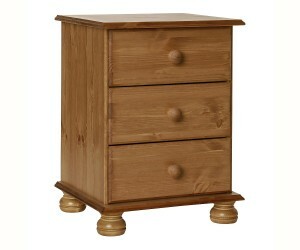 Surrey Furniture There are 37 products. 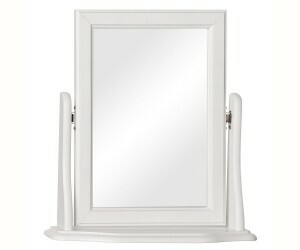 Surrey white dressing table mirror. 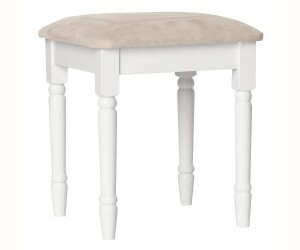 A dressing table stool to coordinate with Surrey white furniture range. 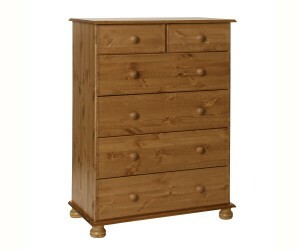 Great value solid pine flat packed bedside chest. 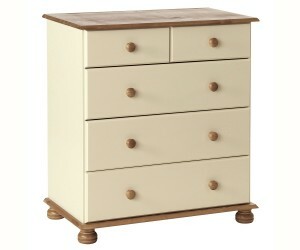 A great value flat packed bedside chest. 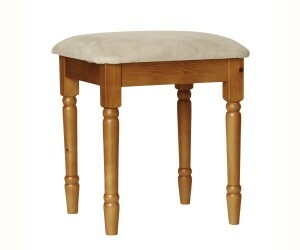 A dressing table stool to coordinate with Surrey pine or cream & pine ranges. 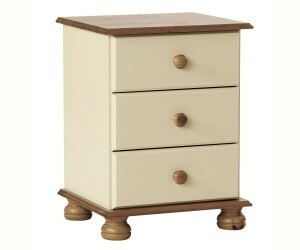 Great value flat packed bedside chest. 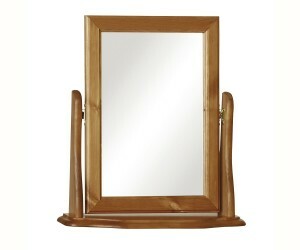 A dressing table mirror to coordinate with Surrey pine or cream & pine ranges. 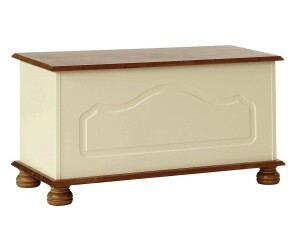 A well engineered ottoman blanket box in cream and pine. 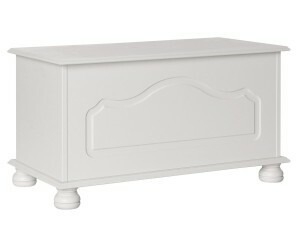 A well engineered ottoman blanket box in smooth white. 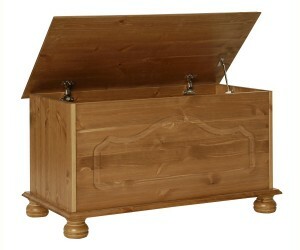 A well engineered pine ottoman blanket box. 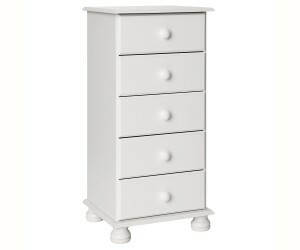 A useful tall narrow chest of drawers in smooth white finish. 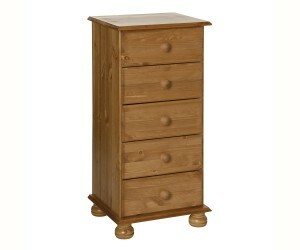 A useful tall narrow chest of drawers in solid pine. 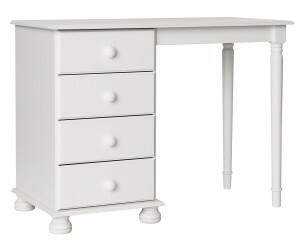 A stylish White single pedstal dressing table with 4 drawers. 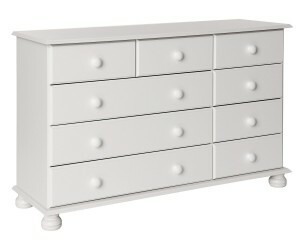 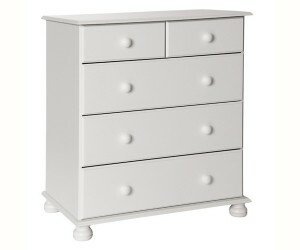 A classic bedroom chest in smooth white finish with 2 small drawers and 4 wide drawers. 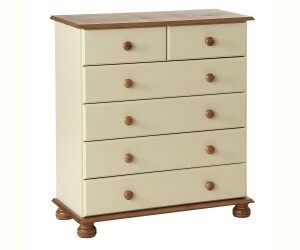 A classic bedroom chest in cream and pine with 2 small drawers and 4 wide drawers. 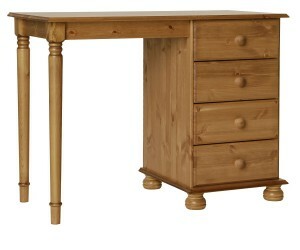 A stylish pine single pedstal dressing table with 4 drawers. 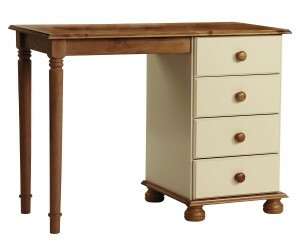 A stylish cream and pine single pedstal dressing table with 4 drawers. 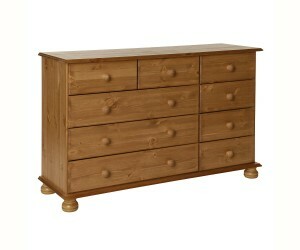 A classic bedroom chest in pine with 2 small drawers and 4 wide drawers. 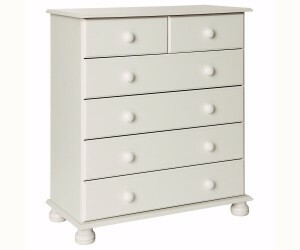 A useful chest with deeper, longer drawers in white. 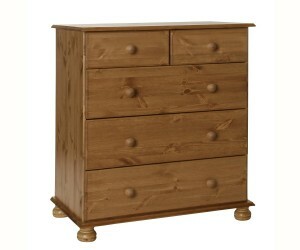 A useful chest with deeper, longer drawers. 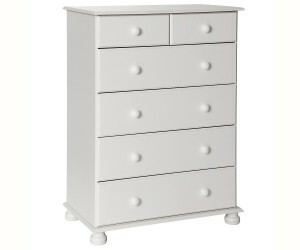 A wide chest with plenty of storage drawers in smooth white finish. 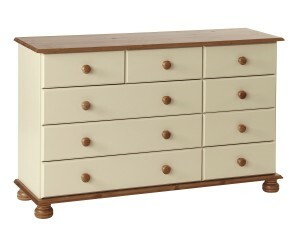 A wide chest with plenty of storage drawers in cream & pine finish. 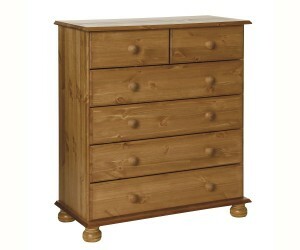 A wide pine chest with plenty of storage drawers. 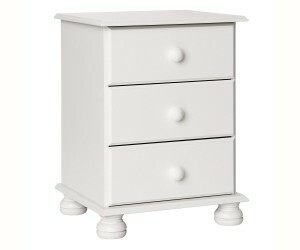 A useful chest with deeper, longer drawers in white finish. 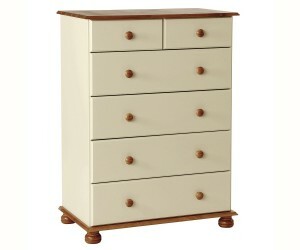 A useful chest with deeper, longer drawers in cream and pine finish. 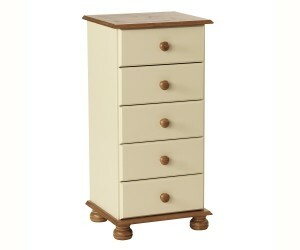 A useful tall narrow chest of drawers in cream and pine. 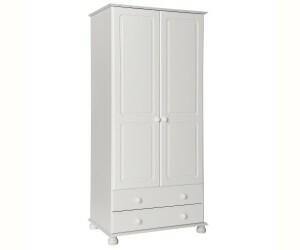 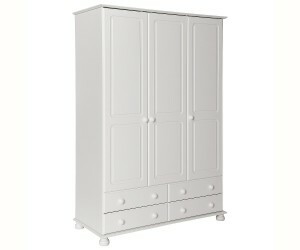 A mid height wardrobe in smooth white with 2 doors and 2 drawers. 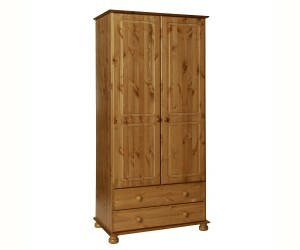 A mid height wardrobe in antique pine with 2 doors and 2 drawers. 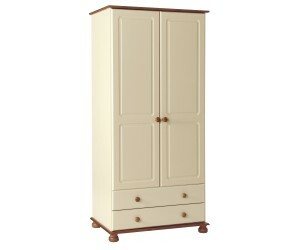 A mid height wardrobe in cream & antique pine with 2 doors and 2 drawers. 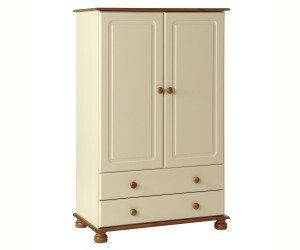 An antique pine and cream wardrobe with 2 doors and 2 drawers. 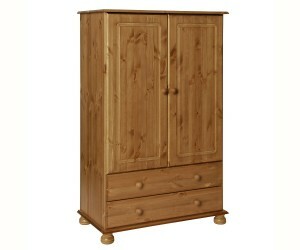 An antique pine wardrobe with 2 doors and 2 drawers. 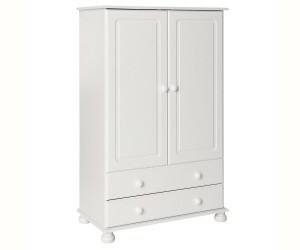 A large wardrobe with 3 doors and 4 drawers in white. 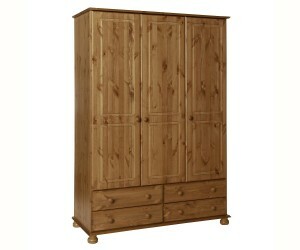 An antique pine wardrobe with 3 doors and 4 drawers. 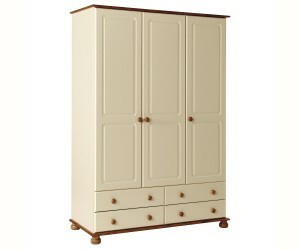 An antique pine and cream wardrobe with 3 doors and 4 drawers.